Apologies for the lack of posts over the past several days. I made a pretty big move from DC to ATL. Now that I’m officially an ATLien, I can get back to business. First up…Sochi. 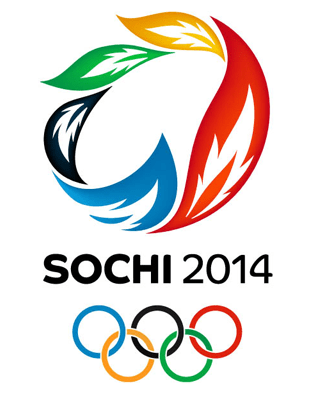 Today marks the first day of the 2014 winter Olympics. You can watch ladies snowboard, ski and skate their way to the podia. And make sure you tune into the Opening Ceremony tomorrow at 11:00am.